(SPOT.ph) If you’re a skincare addict, you’d probably agree that shopping for new products to add to your routine (10 steps just isn’t enough!) is almost a therapeutic experience. 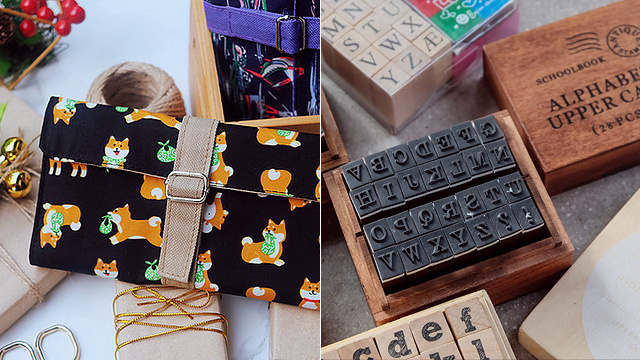 You know how it is: You’re just always on the lookout for that holy-grail product. And whether it’s to clear your acne, lighten your under-eye area, or give you that glow from within, you won’t stop until you find it. But hey, shopping for skincare can get pretty expensive. And while we can’t control your addiction, we sure can make it easier on your wallet. 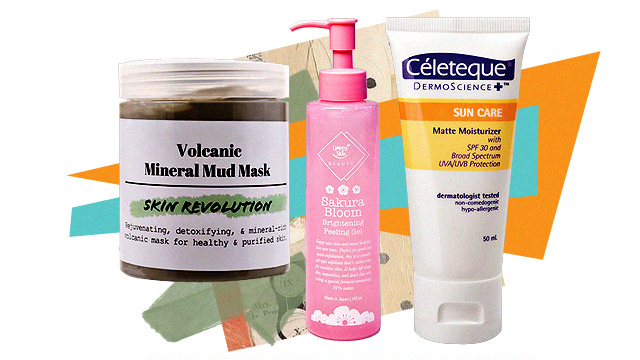 Here are 10 local dupes for some popular skincare items—and these ones won’t break the bank! Both of these elixirs from Hello Gorgeous and Farsali can be applied to prep your skin for makeup or for an extra bit of moisture in your routine. 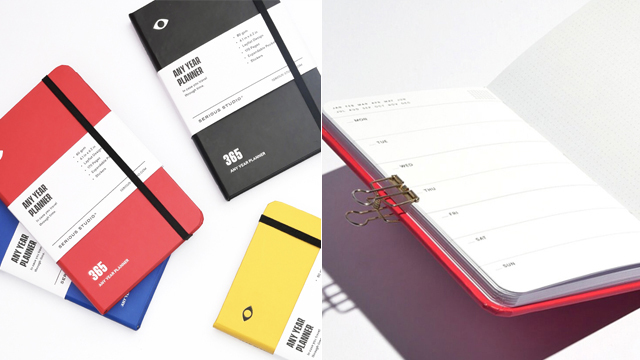 Each one contains a blend of vitamins and antioxidants to keep your skin bright and healthy. Pro tip: Mix a drop with your foundation for a dewy finish. Either of these mists can be sprayed over just-applied makeup or throughout the day to keep your skin feeling fresh. 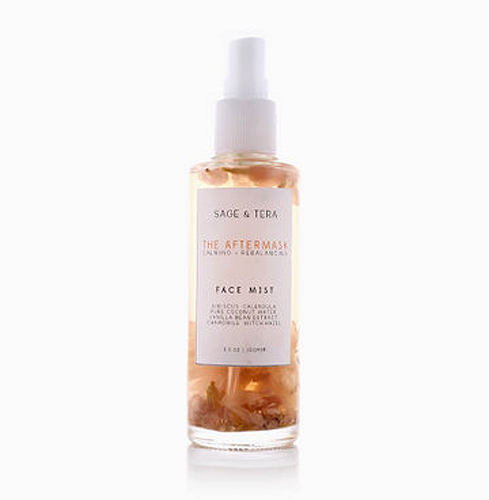 Sage & Tera's mist is about half the price of the cult-favorite Mario Badescu spray and is also great for spraying on after treating your skin to a face mask to lock in those nutrients. AHA is a chemical exfoliant that clears out your pores, leaving your skin smoother and brighter. 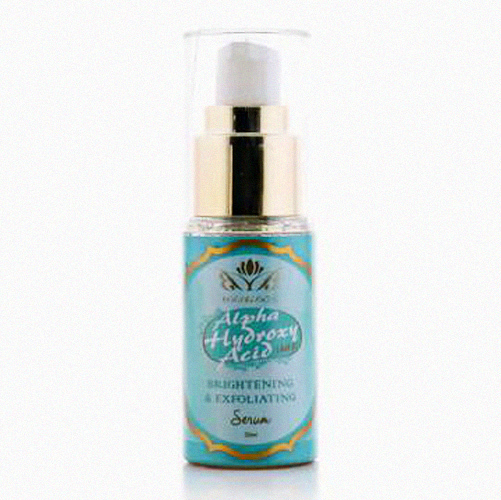 This AHA serum from Beaublends is a great alternative to the COSRX one. It also contains coconut and sunflower oil to keep your skin nourished and moisturized. 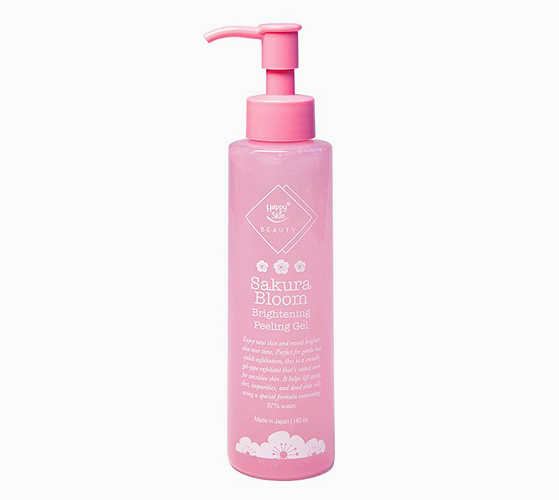 This peeling gel from Happy Skin is gentle enough for those with sensitive skin. Like Saturday Skin's version, it lifts away dirt, impurities, and dead skin cells at a much lower price tag. Sun protection is an essential step to skincare no matter your skin type. 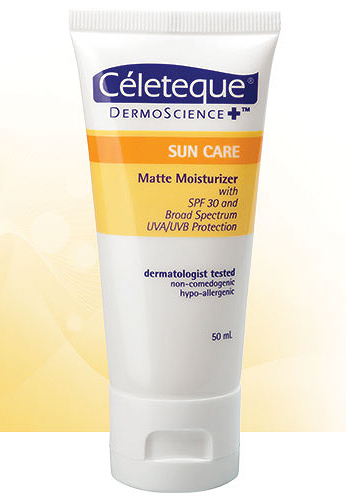 This one from Celeteque is a cheaper alternative to Biore's UV-blocking face milk. Both contain SPF to keep you protected, plus their lightweight formulas won’t clog your pores. Bonus: Both promise a matte finish so even oily girls can stay fresh under the sun. 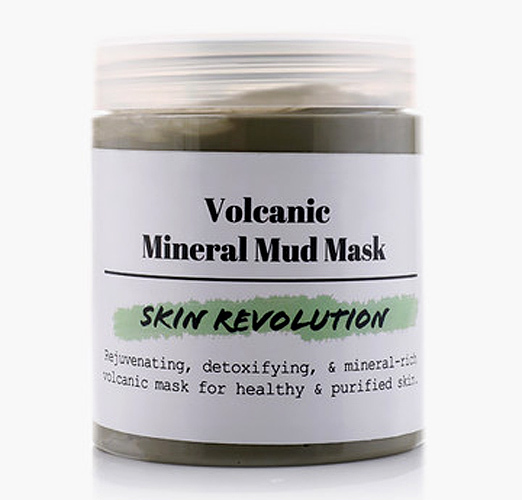 Detox your pores with this mud mask from Skin Revolution, a great option if you’ve been curious about Pixi's mask, but hesitant about its price tag. It contains volcanic mineral ash that combats the effects of pollution and helps with collagen production. Bonus: If you’re nervous about mud masks in general, don’t worry because this one detoxifies without that intense tightening sensation. Lighten and depuff your under-eye circles with this roller-tip eye cream from Skin Genie, a great dupe for The Ordinary’s caffeine eye serum. Just swipe some on before bed or first thing in the morning to instantly look more awake. 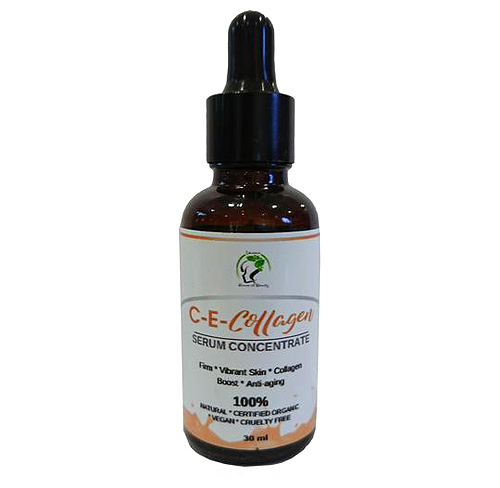 This serum from Leiania House of Beauty contains vitamins C and E to brighten up your complexion when your skin is feeling dull. You’ll notice your dark spots clearing up and your skin looking more energized in no time—and for a fraction of the cost of Glossier’s. Witch hazel is a popular ingredient for fighting off acne and shrinking your pores. 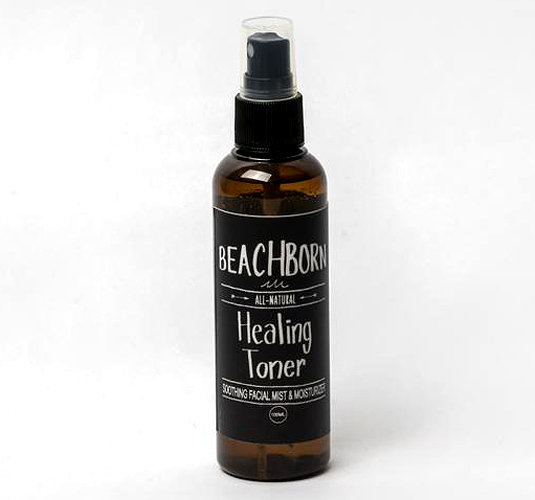 If you’re looking for a cheaper alternative to the witch hazel toner from Thayers, try this one from Beach Born. Bonus: You can also use it as a facial mist to keep your makeup fresh. 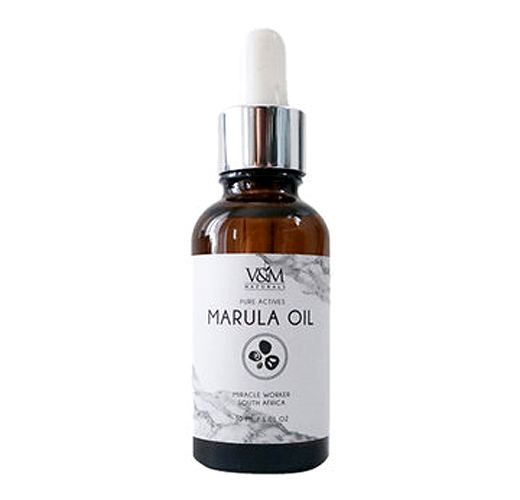 Marula oil contains anti-aging properties that fight off wrinkles, fine lines, and redness on the skin. 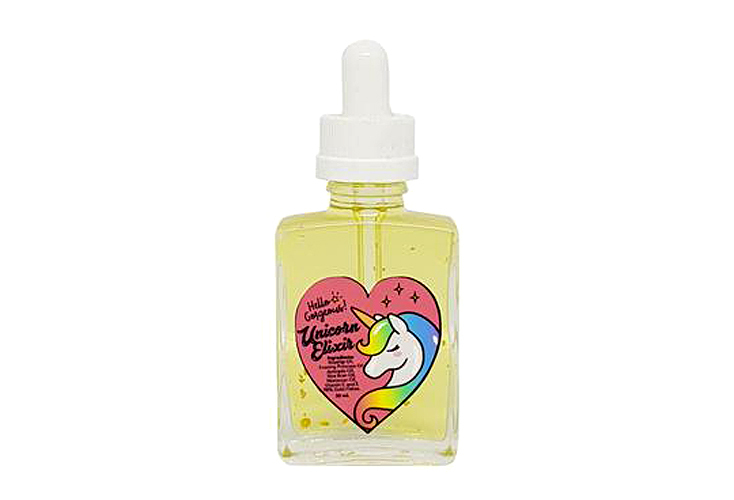 This one from V&M Naturals is a great alternative to Drunk Elephant’s popular variation. It’ll sink right into your skin without leaving a greasy residue.